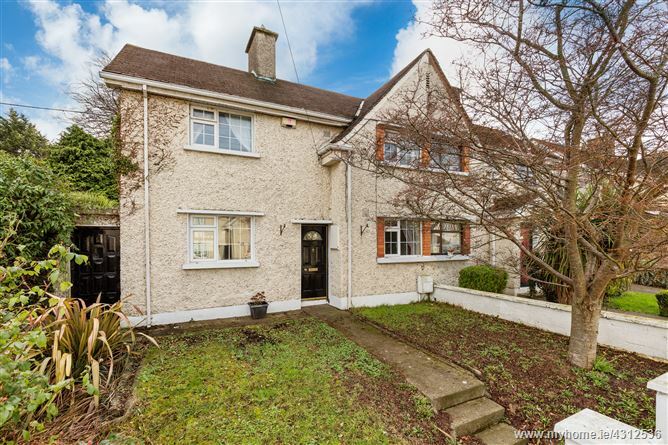 Mason Estates present to the market, this fine extended two bedroom home with large side entrance situated in this quiet cul de sac just a stroll from the Omni Park Shopping Centre and Santry village and within easy reach of the M1/M50, Dublin Airport and the City Centre. 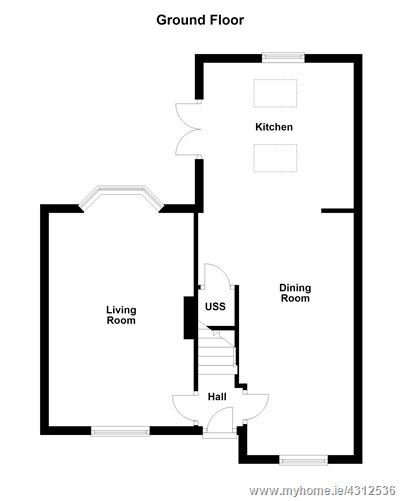 Accommodation briefly consists of an entrance hall leading to a sitting room with windows at either end, spacious dining room with an archway to an extended kitchen downstairs. Upstairs there are two double bedrooms and bathroom. 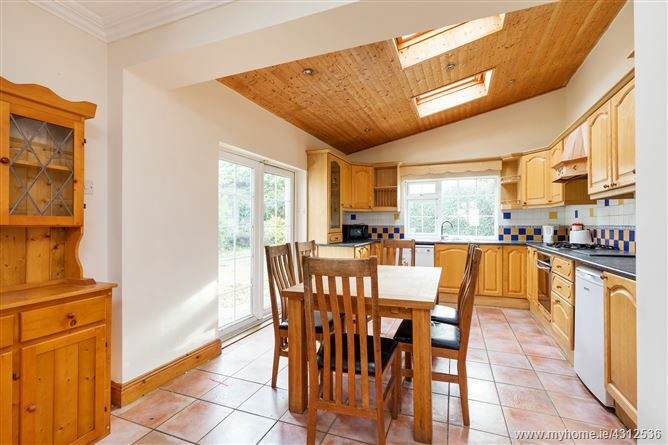 The property has the benefit of double glazed uPVC windows, gas fired central heating, extended accommodation, private rear garden which is west facing and with its large side entrance offers potential to further extend the accommodation subject to planning permission. With a range of primary/secondary schools and Morton Stadium within a stroll, shops and the Helix Theatre @ DCU close by. There is easy access to Beaumont Hospital, the M1/M50, Dublin Airport and the City Centre with a selection of buses to the City available, making this ideal as a home or investment. 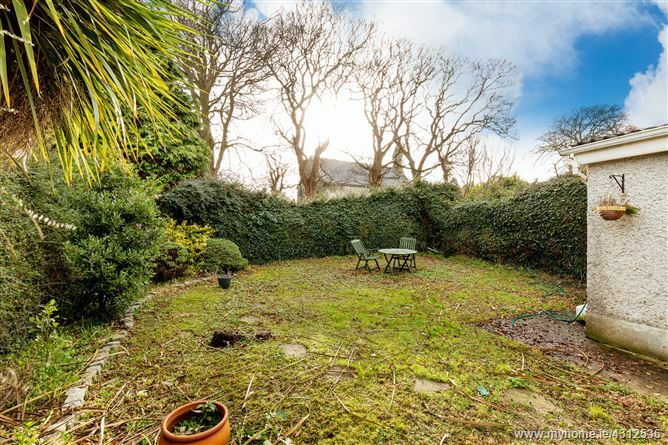 •	Private west facing rear garden. 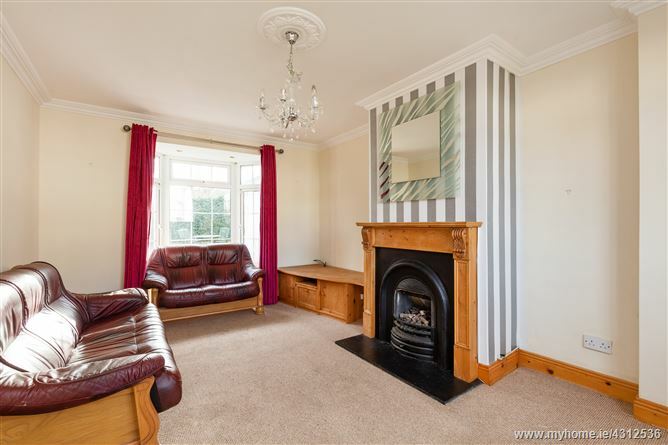 Timber flooring, feature fireplace with fitted gas fire, Bay window overlooking the rear garden, built in tv and storage unit, ceiling coving and centre rose. Laminate timber floor, recessed lights, ceiling coving, under stair storage, archway to . . . Spacious double bedroom with dual aspect, timber flooring, cast iron fireplace. 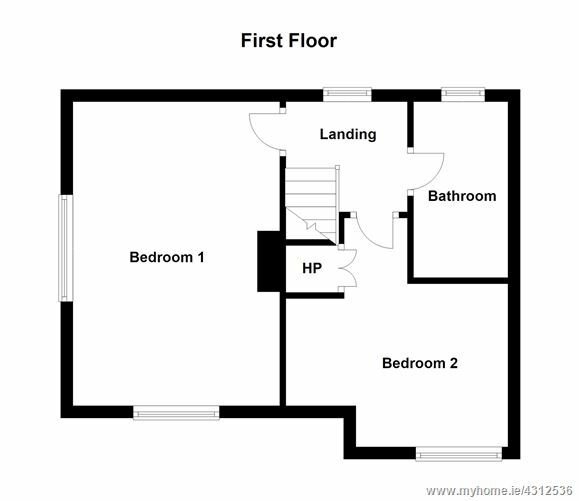 Double bedroom with timber flooring, hot press with dual immersion. Corner bath with electric shower, w.c. and wash hand basin, built in storage press and medicine cabinet, recessed light, tiled floor and walls. Private hedged rear garden c. 12m which is mostly laid in lawn with mature plants and shrubs, there is a concrete storage shed with electricity to the side of the property. Walled garden to the front laid in lawn. Coming from the Swords Road take the exit for Santry Village and follow through past the Omni Park Shopping Centre and take a right hand turn in to Santry Villas at the junction with Santry Avenue. Follow the road around to the right and no. 12 is on the right-hand side, identified by a Mason Estates sign.